Langley – Hot off another trip to the CJFL final ( and sadly losing to a tough and powerful Saskatoon Hilltops team) the Langley Rams have put out the call for volunteers for 2019. This is for game day and to rep[resent the team in the community. Another event coming soon, will be the 2nd Annual Blue & White Dinner March 7th. BC Lion’s JR LaRose will be the guest speaker. Details available through the Rams website. 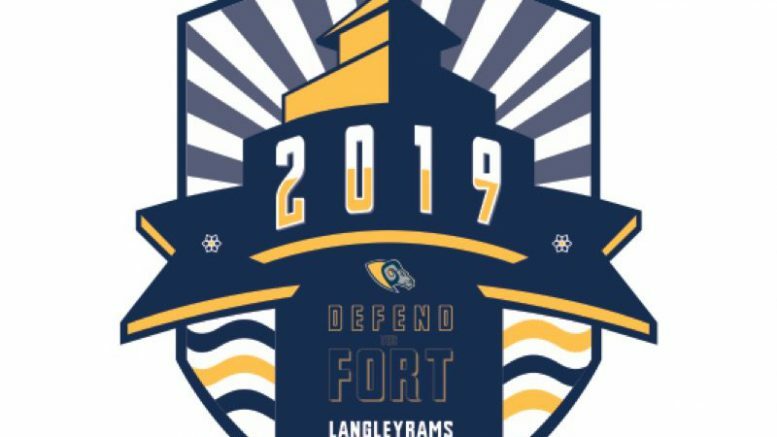 Be the first to comment on "Langley Rams Looking For Volunteers For 2019"